Read about the latest news and updates on SoftTech Engineers Ltd (Previously known as SoftTech Engineers Pvt Ltd). 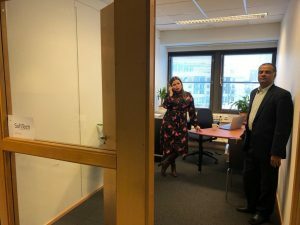 The implementation of AutoDCR® at the Amravati Municipal Corporation seems to have gained immense popularity with the community of building professionals there. The efforts of the Amravati Municipal Corporation are being applauded in the highest echelons of the Government. 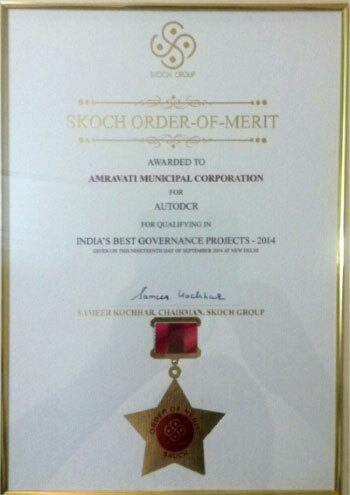 AutoDCR® project implemented at Amravati Municipal Corporation has received the Skoch Order of Merit certificate. The certificate is conferred upon innovative solutions for smart city governance. 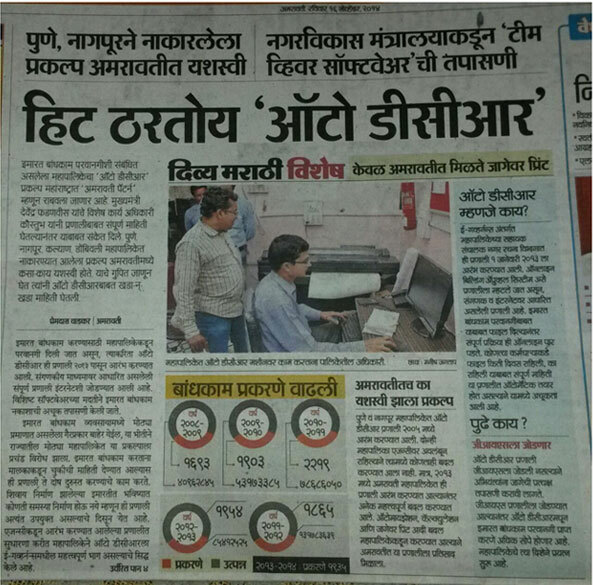 AutoDCR® has been running successfully at Amravati Municipal Corporation. The certificate is reminder of the value delivered by AutoDCR® by automating the building plan approval process. Recently Mr. Vijay Gupta was interviewed by the Construction Opportunities magazine. The interview centered on project management software’s in the construction industry. 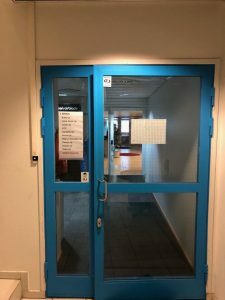 SoftTech has recently incorporated a wholly owned Subsidiary named as “SoftTech Finland Oy” in Finland which is registered with Trade Register and the Finnish Tax Administration, Finland. The Subsidiary was incorporated on 16th July 2018. The new Subsidiary will focus to enhance, upgrade and develop SoftTech’s product for International Market. 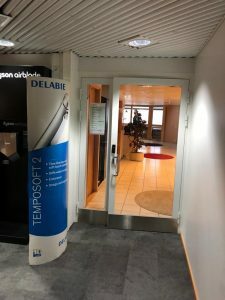 The opening of SoftTech Finland Oy is a milestone for an aggressive expansion into critical International Market to create High End Product with Global acceptance. ©2018 SoftTech Engineers Limited. All Rights Reserved.